Rugby Union fans will barely be able to handle their excitement. 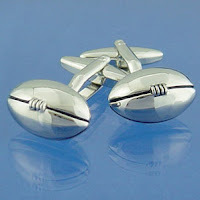 There is a dedicated Rugby World Cup Gift Section at Tiesplanet.com! Oh, and the World Cup starts tonight too!!! 3 more wins to go!